Home Children's Ministry Midwest Teaching & Discipleship Convention NEXT MONTH! Midwest Teaching & Discipleship Convention NEXT MONTH! If you live within driving distance of Chicago, mark your calendars for March 27-29, 2008 for a very affordable day of training and encouragement in West suburbs of Chicago. Great exhibitors (including Kidology! ), great fellowship, and great training! Hosted by GCSSA (Greater Chicago Sunday School Association) this is an excellent training event that I’ve been privileged to be a part of many times over the years. 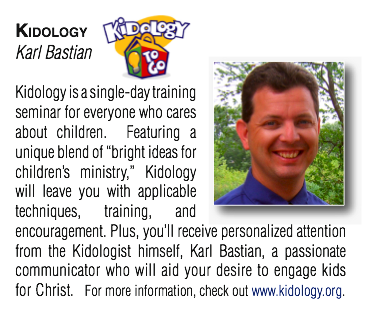 It’s been a few years, but next month not only will I once again be doing some workshops and exhibiting, but they are adding a Kidology Pre-Conference! This workshop is for those brand new to leadership in children’s ministry, or those who may need to ‘start over’ more strategically. Learn the ABC’s of children’s ministry leadership. Get your bases in order! Leave with a practical step by step strategy for building a ministry that can stand the test of time! Continue exploring the basics of children’s ministry leadership. This is an eye-opening workshop that often revitalizes leader’s approaches to ministry and transformed stressed up worn out leaders into refreshed and encouraged leaders who end up healthier not just more effective. Christian Kids or Disciples of Jesus? What is the difference between teaching kids the bible and training kids to be fully devoted disciples of Jesus Christ? Our classes are filled with bible-smart kids, but our youth groups are filled with teens who aren’t living for Christ. 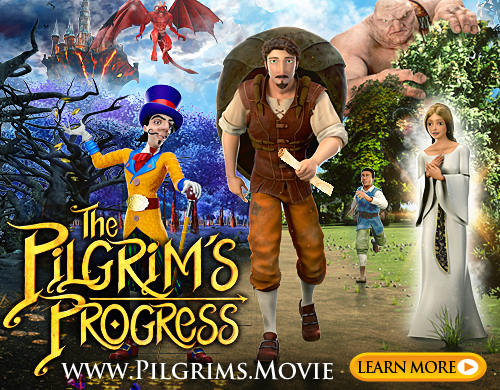 Where did we go wrong? How can we do a better job? The answer lies in a strategy to make disciples, not merely teach the Bible. “You Rock!” is one of the highest compliments a child can give a teacher. What makes some classrooms more fun than others? Why are some teachers remembered into adulthood when most are quickly forgotten? What can set YOUR class apart from all the rest? While at the same time, have a greater life impact? Rock your class and rock a kid’s world! This is a fun, interact, objects-in-hand, hands-on workshop. Give or mention ANY object to the Kidologist, and he will instantly create a biblical object lesson from that object – and then show you how to do it too! Making Your Discipline Problems Disappear! Learn how to PREVENT discipline problems, how to deal with them effectively when they arise, with a special focus on what is going on in the minds and hearts of children when they misbehave so that you can better understand how to respond and mold them. I hope I will get to see you there! FOR MORE INFORMATION CHECK OUT www.GCSSA.org , or DOWNLOAD THE FULL BROCHURE. WOW! That’s close! wish I knew sooner. I go to school about 5 mins from there, but that Saturday is our community egg hunt!! WIN FREE GO FISH STUFF!